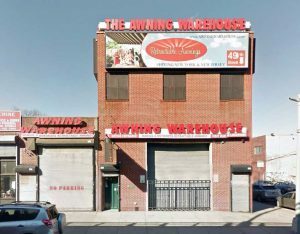 Brooklyn, New York based entrepreneur Dominick Ciminiello owner of The Awning Warehouse started his company in 1988 at the age of 19. 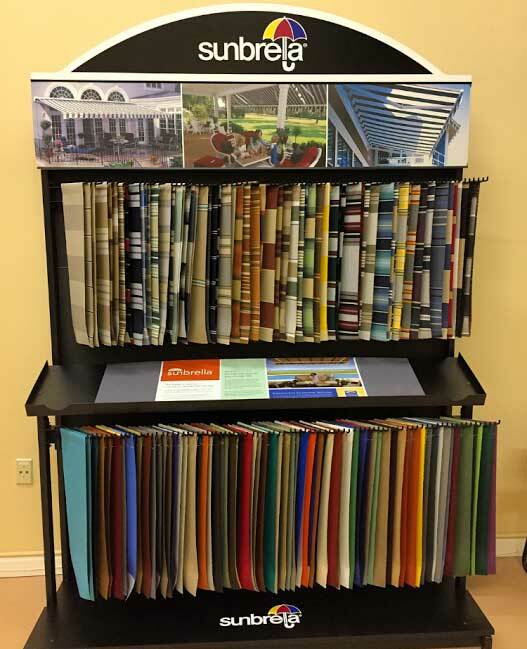 He began his company manufacturing step-down aluminum awnings through a small dealer network. 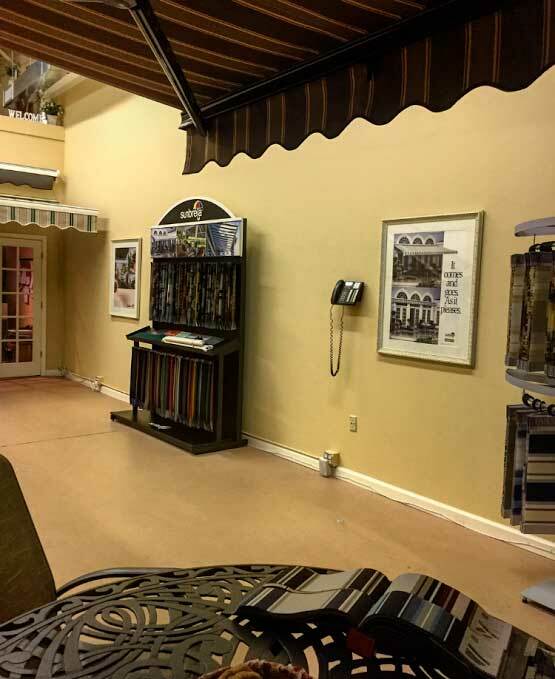 A few years later he was asked to install a fabric retractable awning for one of his dealers. When the installation was completed he along with employee and customer stood back to watch the motorized awning roll out. The experience was truly magical! They were all mesmerized! He immediately knew this was the future product of his company. His mission then was to become the go to company for retractable awnings in his area. In 1990 he took his idea to the next level by seeking out a producer in Europe. Since this was the “pre internet” days,finding a producer would be no easy task. He connected with a group that would ultimately find a first class producer in Europe. The company prides itself on selling only high quality products at affordable pricing. These accomplishments could not have been made without the continuous support from our dealers, employees, and customers. So please join us and let Awning Warehouse be your go to company for Retractable awnings and solar screens. The Awning Warehouse® is a manufacturer of high quality Retractable Awnings. 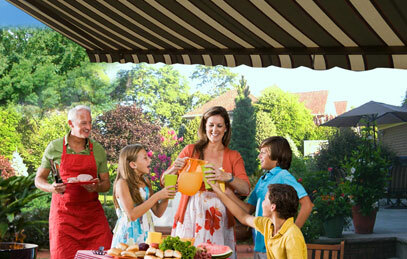 We’ve been in business since 1988 and are the leading retailer of Deck & Patio awnings in New York & New Jersey. With 2 convenient locations in Brooklyn and New Jersey – we are one of the largest retail chains of Retractable Awnings. We have earned a reputation for being a leader in the industry thanks to thousands of satisfied customers who are enjoying their Awning Warehouse Retractable Awnings to this day and continue to recommend us to their families and friends. We Put The Customer First! 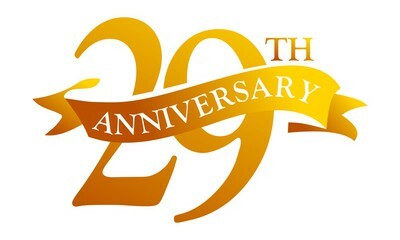 The goal we started with 29 years ago is the same as it remains this very day – to provide you the consumer, with the highest quality awnings at the best price possible and to establish a relationship with you for years to come. Backed by our unwavering commitment in supporting you with the best possible service. 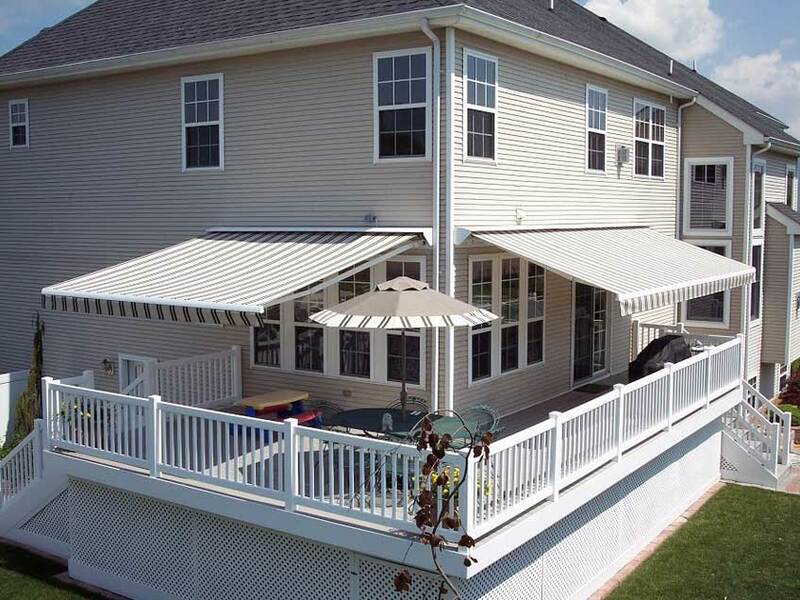 Our factory trained technicians will install a high quality retractable awning with highly durable components that you and your family will enjoy for many years. DIY’ers – Buy Direct And Save! 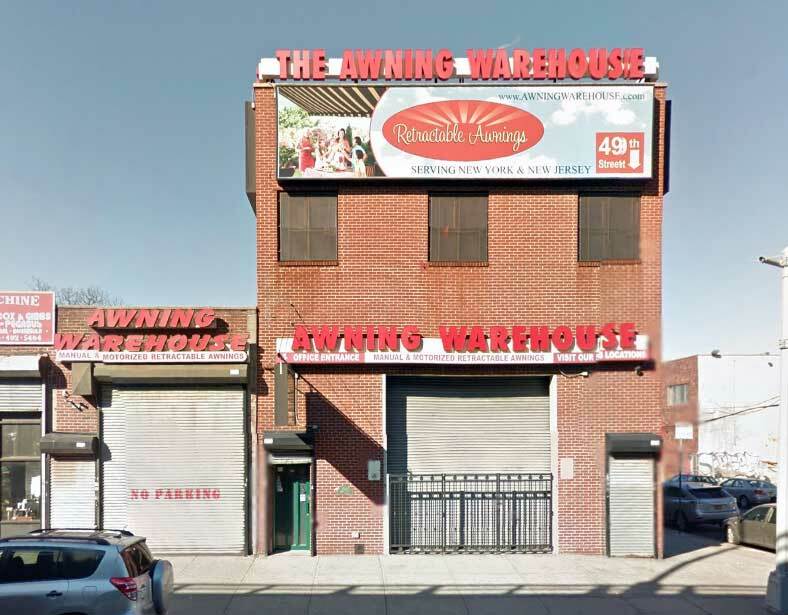 The Awning Warehouse® is a direct manufacturer and installer of high quality retractable awnings. Take control of the weather on your deck or patio – within seconds! We offer manually operated hand cranked awnings as well as motorized awnings that open and close with the push of a button. 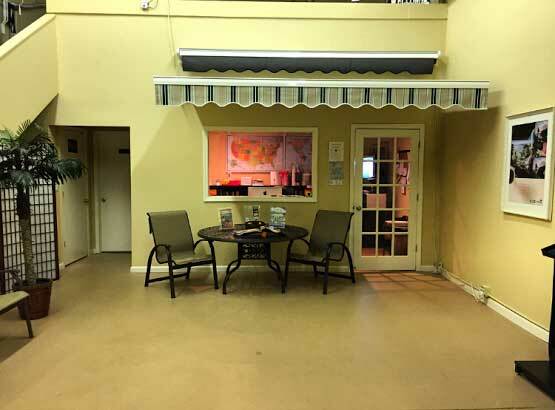 Our awnings keep your family and patio furniture cool and protected from the hot sun, rain showers, and harmful UV rays far better then patio umbrellas can.